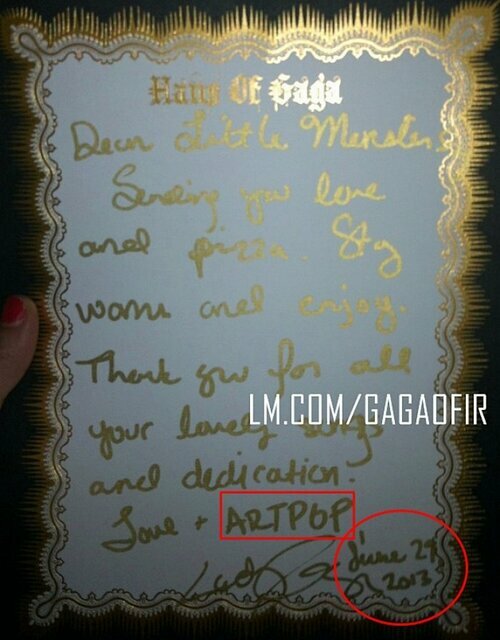 "ARTPOP" NOUVEL ALBUM DE GAGA ?! - Lady Gaga Fan Club France !!!! "ARTPOP" NOUVEL ALBUM DE GAGA ? !